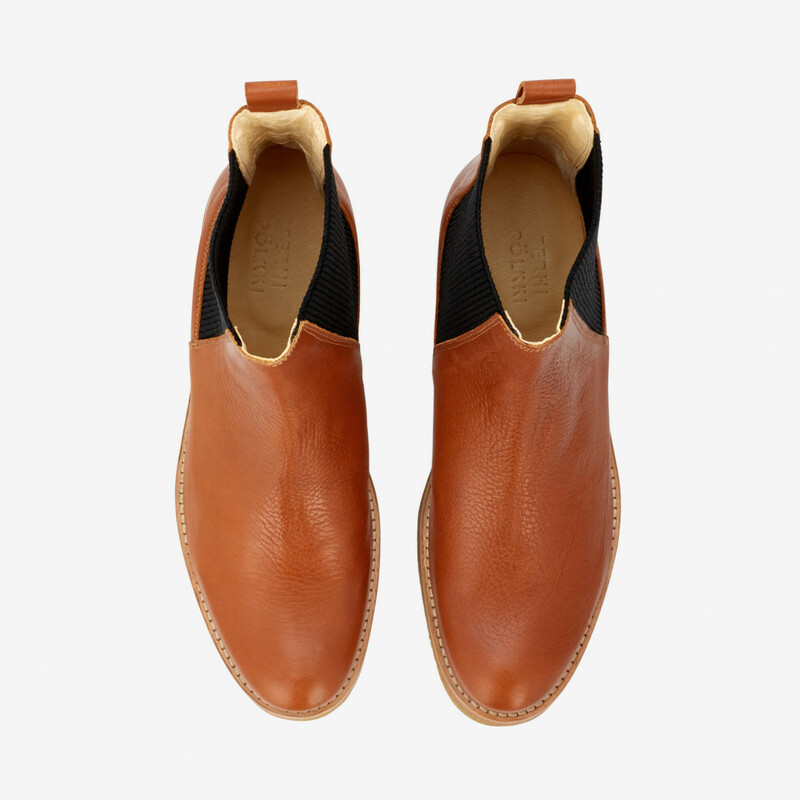 Finnish designer Terhi Pölkki's chelsea ankle boots in brown vegetan leather embrace Scandinavian minimalism, femininity and practicality with a touch of edge. 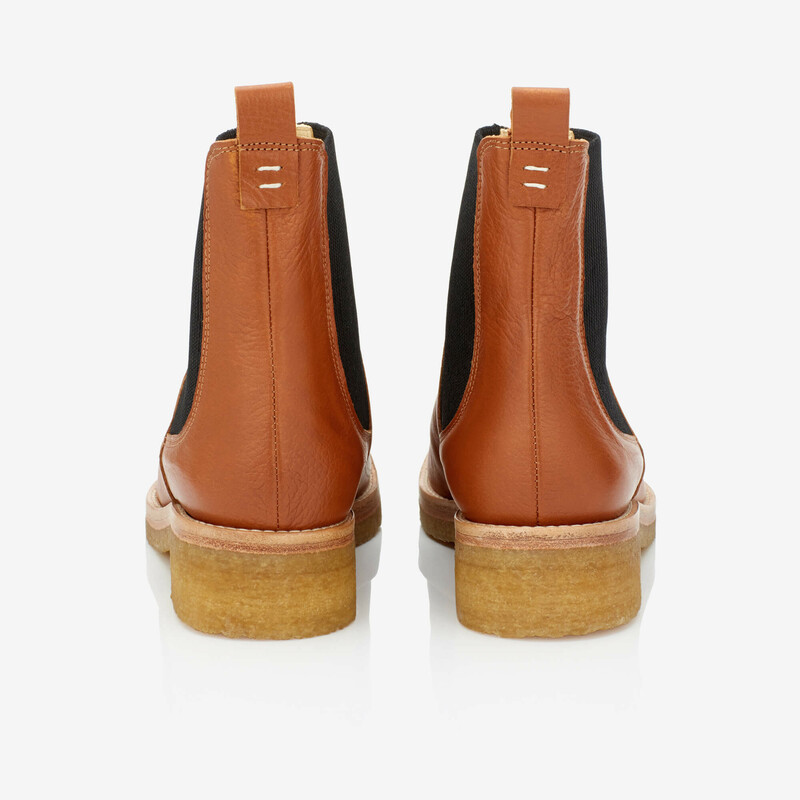 Crepe sole guarantees that the shoes can make it in any kind of weather. 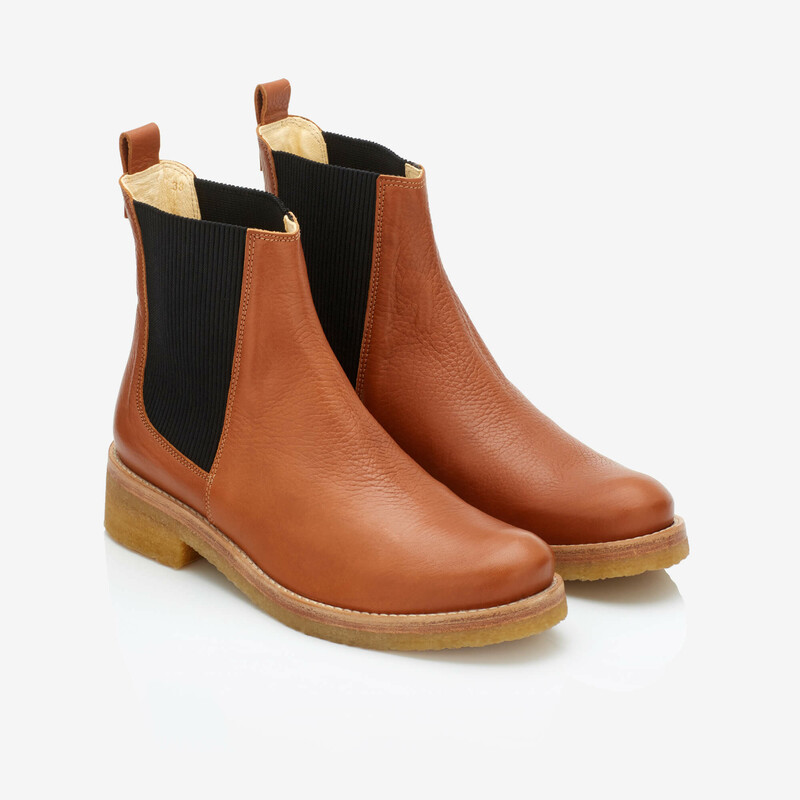 1 x Chelsea Crepe Boot Brown was added to your shopping bag. 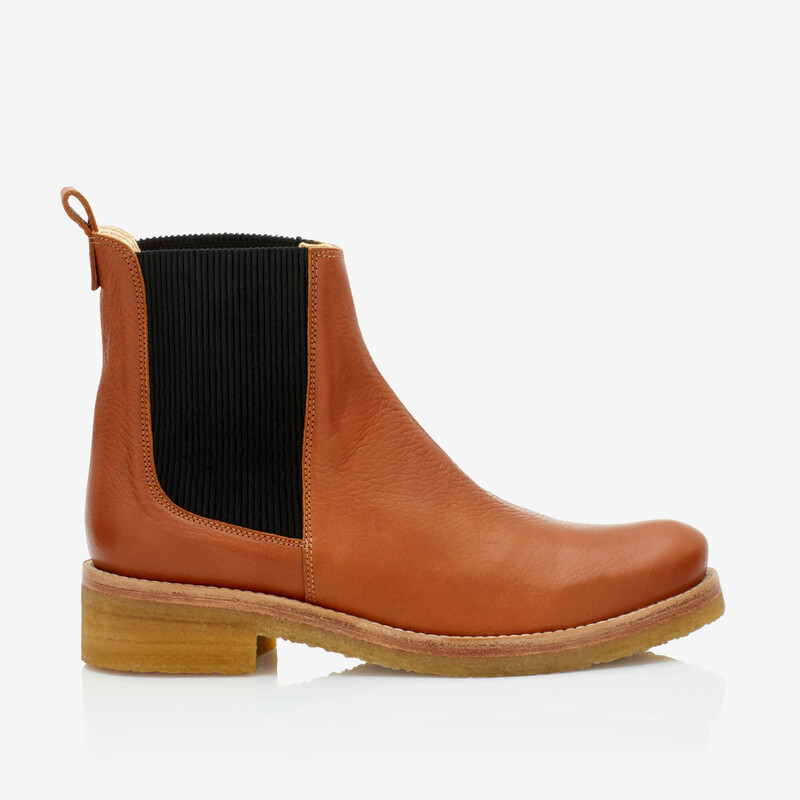 1 x Chelsea Crepe Boot Brown was added to your wishlist.